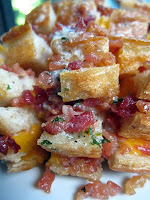 I've been pinning so many fantastic recipes lately - so many wonderful recipes that I haven't had ANY time to try. When the sun FINALLY came out on Sunday after a week of rain, I knew what I had to do ... send my husband to the grocery store ;). I decided I would spend the afternoon cooking (which I enjoy so much more than the marking that was piling up), then we would take the kids on a drive to see the beautiful leaves and have a picnic supper. Our picnic supper was totally Pinterest-inspired. 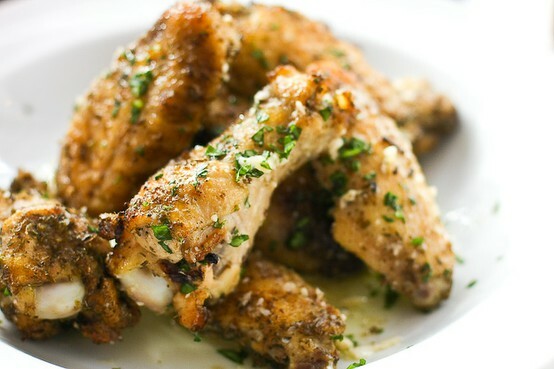 I started with Baked Parmesan Garlic Chicken Wings. I normally don't like chicken wings, but everyone else in the family does, so I made them ... and they were DELICIOUS!!! Definitely on the "to-make-again" list. My husband said they were better than the wings at his favourite restaurant ... can't beat that compliment! 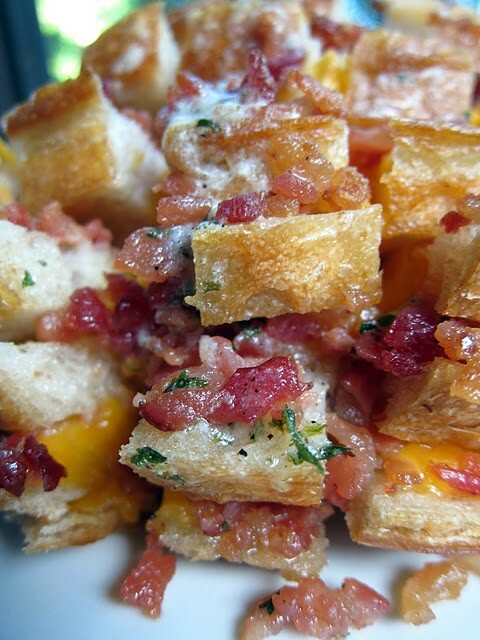 Then I made Cheddar Bacon Ranch Pull-Apart Bread (a.k.a. - Crack Bread). WOW!!! It definitely deserves it's nickname. It was still warm from the oven when we started our picnic, and it smelled wonderful! Glad I had four other people to help me eat it, 'cause I definitely would've eaten the whole thing myself. We finished our meal with Caramel-Swirled Pretzel M&M Blondies ... ummmmm .... YUMMY!!! The perfect finish to the perfect picnic. The kids thought this was the best dessert ever - and I'd have to say they're not far off. We had a fabulous day full of family fun, great food, and colourful nature. What a GREAT way to spend a Sunday!!! Thanks for sharing!! I am definitely going to try that pull apart bread!! Sounds delicious!! I enjoy your blog. I gave it a "I Heart Your Blog" award. I want to come to your next picnic, lol! That bread looks delicious!